HandsetExpert has been re-accredited by Ofcom: what does this mean for you? When putting your faith in a price comparison website like ours, trust is vital. That's why we're happy to announce that HandsetExpert has, once again, been accredited by Ofcom! 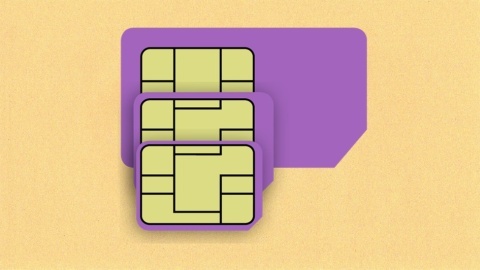 Ofcom's rigorous, independent audit ensures you get reliable and accurate information when using our Pay Monthly and SIM Only price comparison services. This blog takes you through all you need to know about Ofcom accreditation and why it's so important. Ofcom accreditation is a seal of approval, confirming that a price comparison website lives up to a strict set of standards and provides objective information for the customer. Currently there are only four mobile phone comparison sites, including HandsetExpert, that are accredited. We're also the only one that helps you decide which phone to buy. We have to provide information about any limits on data usage in the services we find for you. We need to let you know that traffic management policies may apply and link to provider's policies. We have to let you know that providers may increase costs on monthly deals and that you can exit without penalty if they do. We must update the data used for our comparisons at least every two weeks; here at HandsetExpert, we do this every day. To ensure we are maintaining these high standards for you, Ofcom monitors websites with quarterly ‘spot-checks'. They also evaluate accredited sites 12 months after the original accreditation, then periodically every 18 months. Qualitative. This phase is an analysis of the website's qualitative factors, examining factors such as data protection, levels of interactivity and ease of use for disabled users. They also check out the audited company's business model to ensure they are completely independent. Technical. 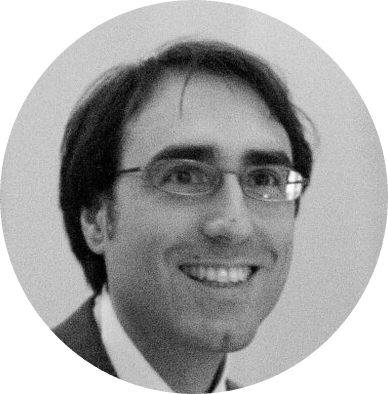 The second phase focuses on the mechanics of the price comparison website. They make sure its methodology, processes and management systems are all accurate and reliable. Minor adjustments. This final phase is for any final, small alterations needed to make the website worthy of accreditation. Why is Ofcom accreditation important? Other comparison sites are under no obligation to show you the best deals. 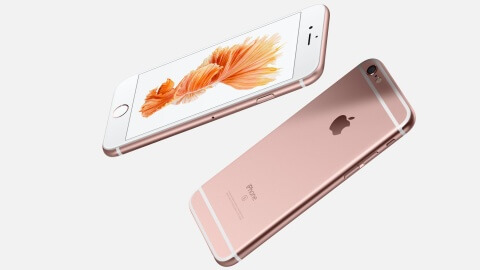 They may have agreements with certain networks who will give them a larger cut of any sales. This means they may promote those providers above others, regardless of who actually offers the cheapest deals. However, here at HandsetExpert, we are committed to finding you the best prices and providing you with the most up-to-date information. You can be confident that all information on HandsetExpert is completely impartial. Accessible. This is about making the process of using our service work for everyone. This includes having offline contact information and features that facilitate disabled users. Accurate and up-to-date. 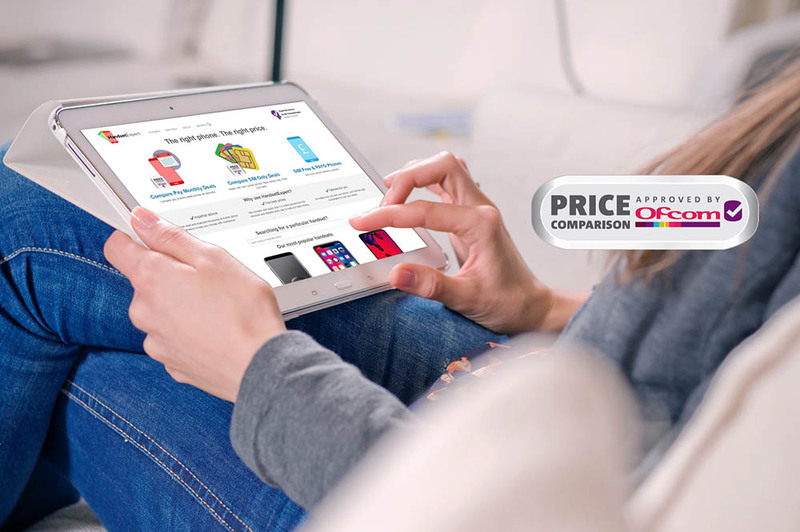 This means our price comparison website provides you with the correct and most current information. Our methodology must be consistent, appropriate and correctly implemented across the entire site. Transparent. This is about making sure you can trust us as a business as well as a service. This includes being upfront about any sponsorships, relationships with phone providers, how we make our money and other terms and conditions. Comprehensive. 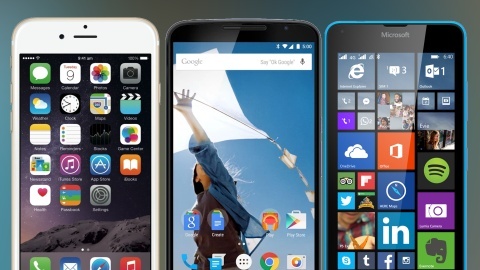 This means we have a wide and relevant selection of phone providers for you to choose from. 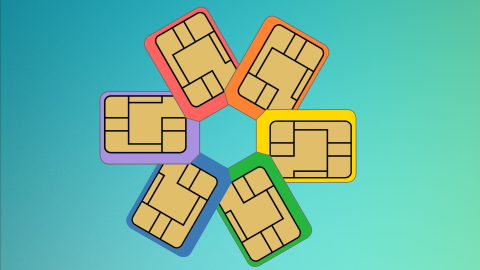 This also relates to different contract types, SIM packages and accounting for the user's location. Whilst it's not required, we do also include reviews to help you make the most informed choice possible. 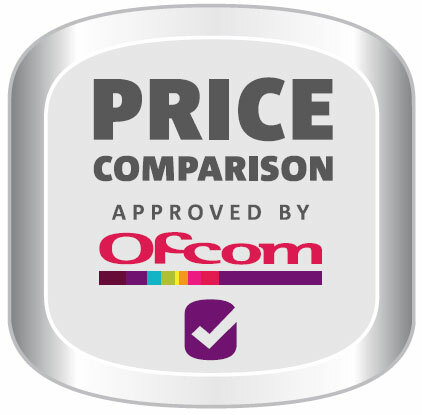 As a result, the Ofcom logo is your sign that HandsetExpert is a price comparison website that you can trust. Another important part of our Ofcom accreditation is accountability. Price comparison websites must have fair procedures to try to resolve complaints in a timely manner. 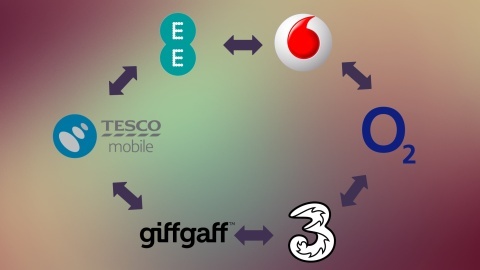 Beyond this, the site must also link to Ofcom's own comparative information on customer service and customer handling. Therefore, if something regrettably does go wrong, you have clear information to help resolve your issue. Ofcom accreditation is ultimately for your benefit. 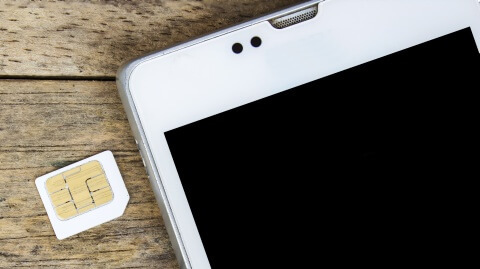 HandsetExpert is proud to be held to Ofcom's rigorous standards and to provide our customers with a mobile phone comparison service they can trust.